The Best Gluten Free Chicken Schnitzel Recipe. No lie. This is the best gluten free chicken schnitzel recipe. You’re gonna love it! 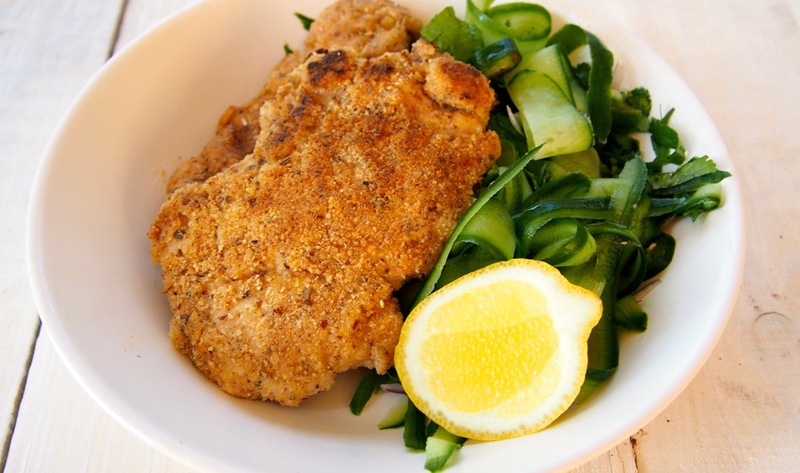 Not only is it gluten free, it’s also a paleo chicken schnitzel recipe too. So that means NO grains, NO dairy, NO sugar and definitely NO gluten! Your tummy will only be feeling satisfied after this yummy dinner! 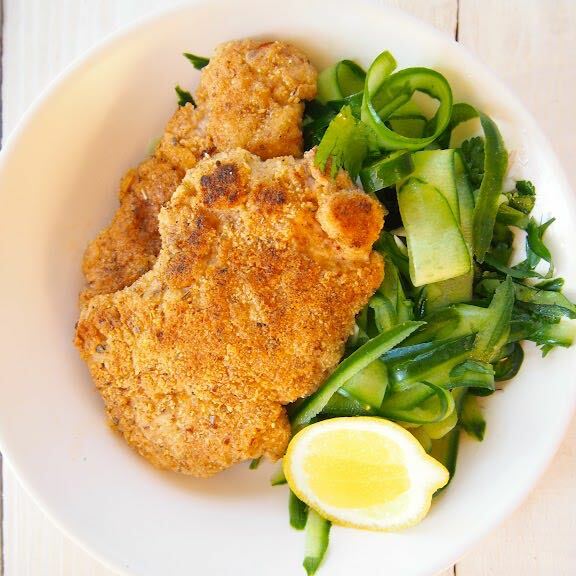 We sent this paleo chicken schnitzel recipe to the Merrymaker Subscribers a little while ago. If you don’t get our weekly Merrymaker Mail you can sign up here, don’t worry we only send out good stuff! This particular recipe was part of our very first Live Make Life Merry Challenge. 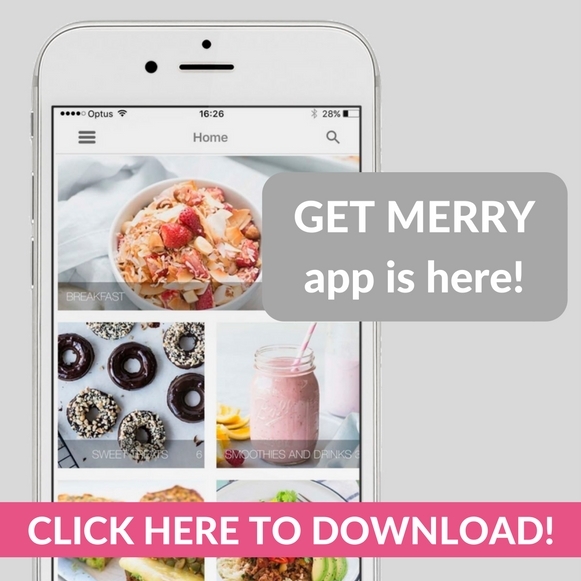 Now it’s FREE content in the Merrymaker Club! 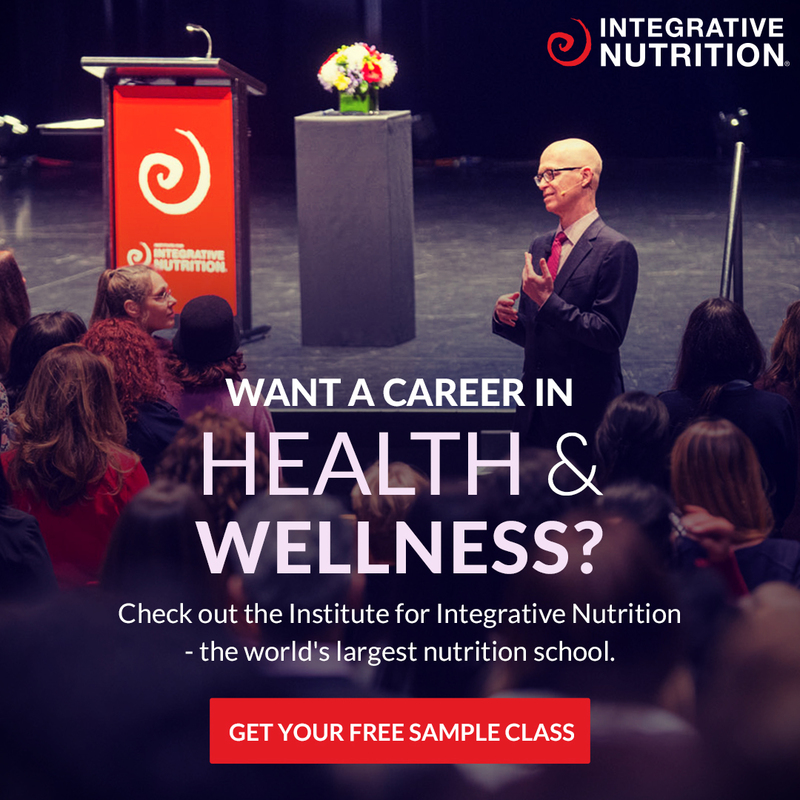 It’s the perfect place if you’re after more healthy dinner recipes. The best bit is the meal planning. Lay a piece of cling wrap on the bench, place chicken thighs flat, place another piece of cling wrap on top and pound to about 1/2 cm (1/4 inch) thin. We used the back of a knife, you could use a meat mallet. Set aside. In a bowl combine the almond meal, tapioca flour, paprika, oregano and salt and pepper. In another bowl whisk the eggs. Coat the chicken in the almond meal mixture and then dip into the eggs. Shake off excess and dip back in to the almond meal mix. Continue to do this for all chicken pieces. In a large fry pan heat a little cooking oil to medium heat. Place the chicken thighs into the fry pan and cook for 6 minutes, flip and cook for another 6 minutes or until cooked through. Continue this process with all chicken pieces. Use smaller bits of chicken to make chicken nuggets or strips. YUM!